5 Times Game Of Thrones Took Our Breath Away. 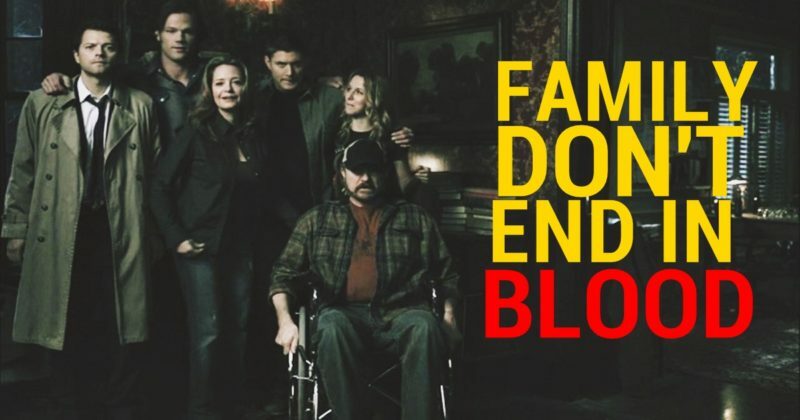 5 Reasons Why We Madly Love SUPERNATURAL! 10 TV Shows That You Must See Before You Die!